Summer time is a great time to spend time outdoors with your family and pets. It is also a time when pesky fleas are on the prowl. Those itchy red bites are a nuisance and you may be wondering if there is any thing natural that you could use to repel them instead of resorting to harsh and sometimes dangerous chemicals. 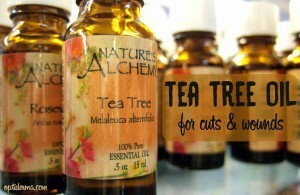 Tea tree oil is a natural solution that can help keep the fleas away and help you enjoy your summer outdoors. The first sign that you have fleas may be if a pet suddenly starts scratching often. 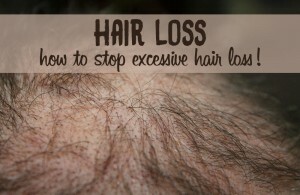 If left untreated, the problem will quickly spread to your home and you. Does tea tree oil repel fleas? Can you use tea tree oil for fleas on dogs and cats? how many drops? How to use tea tree oil for fleas in the house? Is tea tree oil good for flea bites? The first thing you may be wondering is if tea tree oil does actually repel fleas. Let’s see what science has to say about this. 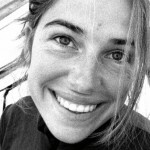 Although no studies could be found that directly examined the use of tea tree oil for repelling fleas, a study was conducted that found that a major component of tea tree oil, carvacrol, can kill fleas on contact. Because the oil can kill fleas on contact, they will usually try to avoid it if they can. However, after the central oils evaporate, you will need to reapply it and keep it fresh. The trick is if it no longer smells strongly, it is a good idea to add another application. While tea tree oil is typically safe for use on human skin, it is generally not suggested that you use tea tree oil for dogs and cats in areas where they may lick it off. Tea tree oil contains several components that can make dogs or cats extremely sick when they decide to lick it. In addition, the fumes can sometimes have an adverse effect on them too. You can use diluted tea tree oil on areas that they cannot reach or on their collars. Lemongrass oil is a better alternative than tea tree if you want to put it directly on your pets. It is usually not suggested that you use any essential oil undiluted on your pet. It is usually best to add 30 drops of lemongrass oil to about 1 cup of water. Place in a spray bottle and shake before using. It should be applied every time your cat or dog goes outside. The best alternative for controlling fleas is to control them around your house and property. There are many different sprays that can be used around the house to keep fleas and other insects at bay. Here’s a simple and all-natural flea repellent recipe. You can mix the following ingredients and place them in 1 cup of water and place it in a spray bottle to be used around your home and areas where your pet will be. Of course, essential oils will eventually evaporate and will need to be reapplied frequently. Flea bites look like small red spots that have a circle, or halo around them. 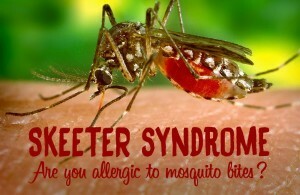 They itch and can cause hives, a rash, or swelling around the bite. Although most people do not have severe allergic reactions, some people can experience allergic reactions that include difficulty breathing, swelling of the lips and tongue, dizzy, nausea, or even chest pain. If you experience any of the more serious symptoms, you should seek medical attention immediately. However, for most people flea bites are simply an annoyance. Of course, the best solution is to try to avoid getting flea bites in the first place. 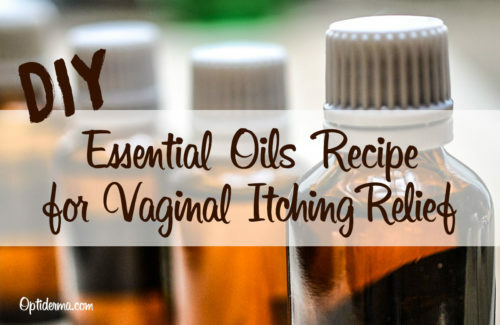 However, if you already have them, tea tree oil can help to relieve the itch. Not only that, tea tree oil has been shown to kill many strains of bacteria that can cause infection. If you have a flea bite, the best thing to do is not to scratch. If you scratch, you can cause a serious infection. Using tea tree oil can help ease the itch and help prevent you from scratching and making things worse. You can apply tea tree oil directly on the bite area. 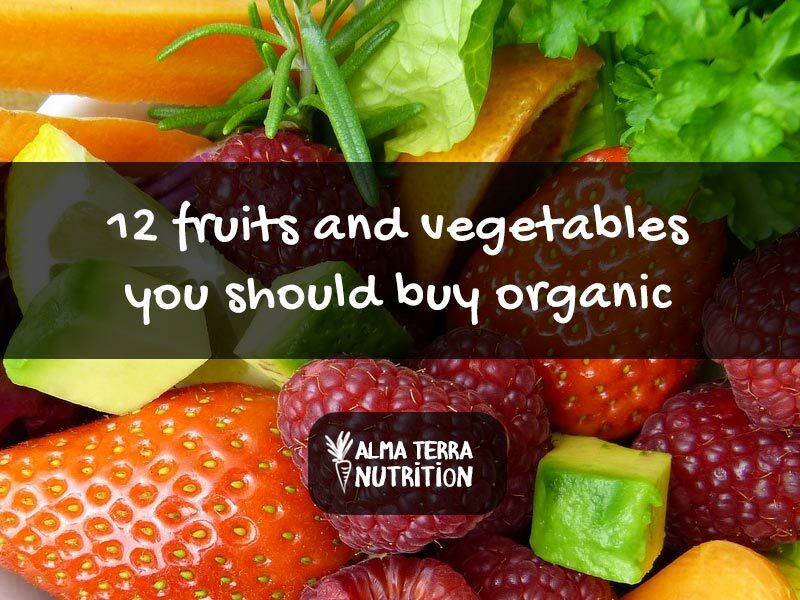 Simply put one or two drops on the bite itself. It is good to know that you can enjoy your summertime fun without having to worry about being eaten alive by fleas. It is also good to know that you can repel or kill fleas with natural, organic products without having to resort to harmful chemicals. 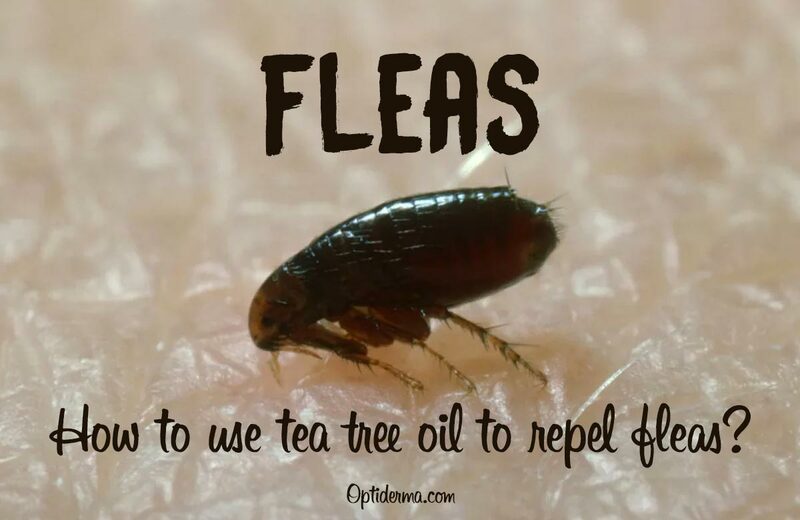 Tea tree oil and other essential oils are the perfect solution to repelling fleas and other bites that may be a pest.